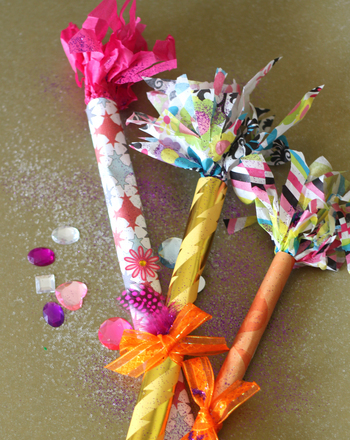 Have a Twelfth Night celebration with this holiday tutorial and craft! The Twelfth Night, or Epiphany Eve, is a holiday that marks the end of the Twelve Days of Christmas. In France, a King and Queen of Twelfth Night are chosen at a big party on January 5th. But you don’t need to wait all twelve days to crown your royalty! If you want to choose your royals as the French do, bake a dried bean into your Christmas Eve cake, tart, or banana bread, and serve a slice to each person at your holiday celebration. Whoever finds the bean is the king, who then chooses his queen (or vice versa)! Have your child tape the 3 sheets of paper together along their short sides. Help him to cut off the top of the crown at 5”. Show your child how to measure 1½“ from the bottom of the crown, and make a light line on the paper to mark this measurement. Ask your child to fold the long strip in half, twice. On the fold at the right, from the 1½” mark to the top of the paper, draw the peaks of a crown at different heights, with the tallest peak being 5” high. Draw the tallest peak at the right-hand fold. Help your child cut out the pattern, and ask him to cut off the two half peaks at either end of the pattern. Ask him to unfold and smooth out the paper. Help your child lay your pattern on top of the poster board, taping it down if necessary to hold it in place. Ask him to carefully trace around the pattern with a pen. He is ready to cut out his crown! Make sure he does so with caution, supervising him with scissors if need be. 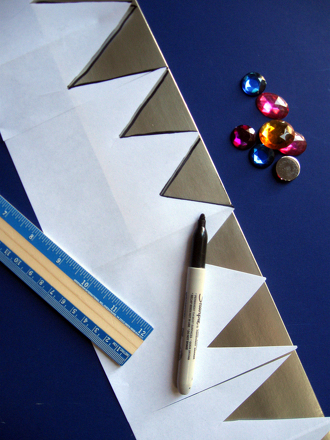 Invite your child to decorate the crown with circles and diamonds cut from the shiny paper. 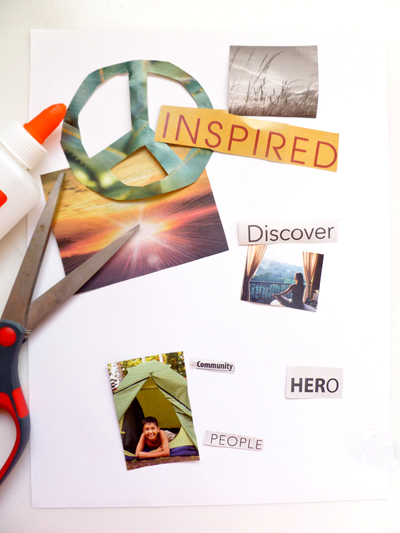 After the king is chosen, adjust the circumference, and tape or use a binder clip to hold in place. Max's family is preparing for a big party at their house to celebrate lunar new year! 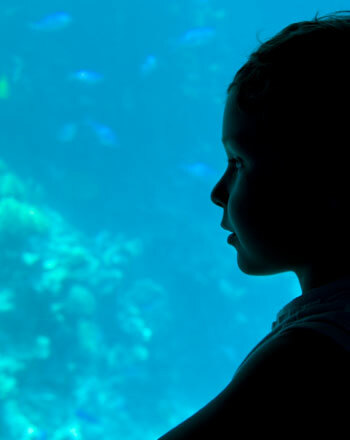 Help Max get ready for it with these fun year 4 maths word problems. Scorpio, the scorpion, is one of the zodiac signs but you can also find him up in the stars at night! Celebrate the spookiest night of the year with a haunting Halloween party! These printable invites are perfect for planning a monster mash.